The diverse kitchen staff of Chalaco’s (from left to right): María Fajardo from Venezuela, Saúl Rojas from Mexico, Yuki Nakandakari from Perú and Phil Keese from Philly. “I view myself as an ambassador of Peruvian gastronomy,” Chef Yuki Nakandakari said with a smile. Nakandakari, alongside three other Peruvian partners, opened up Chalaco’s Ceviche and Pisco Bar in the heart of Northern Liberties this past April, aiming to teach Philadelphians about the country’s unique taste combinations. What makes the Andean country’s gastronomic offerings unique are the different influences from the immigrant population. The three main culinary influences are Italian, Chinese and Japanese. Italian inspiration lies in pasta dishes, such as Pasta Verde - a pesto fettuccine served with an 8 oz. grilled steak and topped with queso fresco. 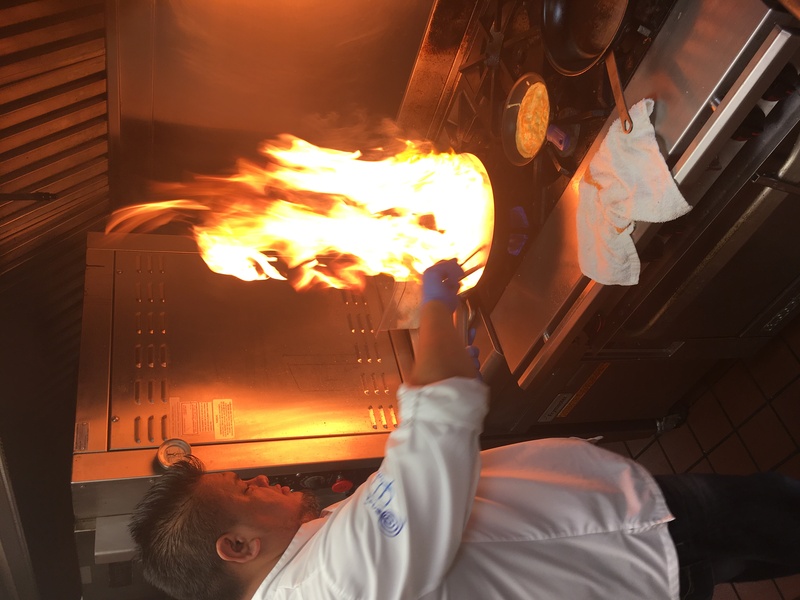 Chinese immigrants taught Pervuians how to use a wok and cook at high temperatures, resulting in dishes like Chaufa – a plate of fried rice sautéed with shrimp, calamari, mussels, char-siu pork, bean sprout, and snow peas, topped with an egg omelet and fried noodles. The Japanese brought their Sashimi tradition of thinly cut fresh fish and seafood. 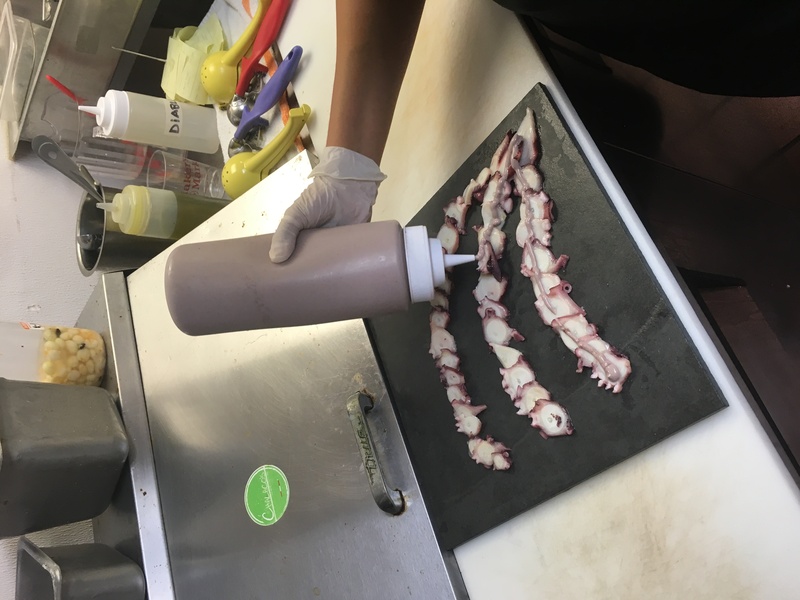 Nakandakari’s grandparents come from the Japanese island of Okinawa, which is where he found the recipe for the Pulpo al Olivo dish – Spanish octopus with botija olive aioli and crackers. But don’t worry if you’re looking for the Peruvian staples. Also available is Ceviche (fresh fish cooked in lime juice and Peruvian spice), as well as Lomo Saltado (beef tenderloins sautéed with onions, tomatoes, soy and vinegar reduction and served with fries and rice) and Pollo a la Brasa, which is charbroiled rotisserie chicken. Alongside the food, Chalaco’s is meant to be an entirely Peruvian experience. 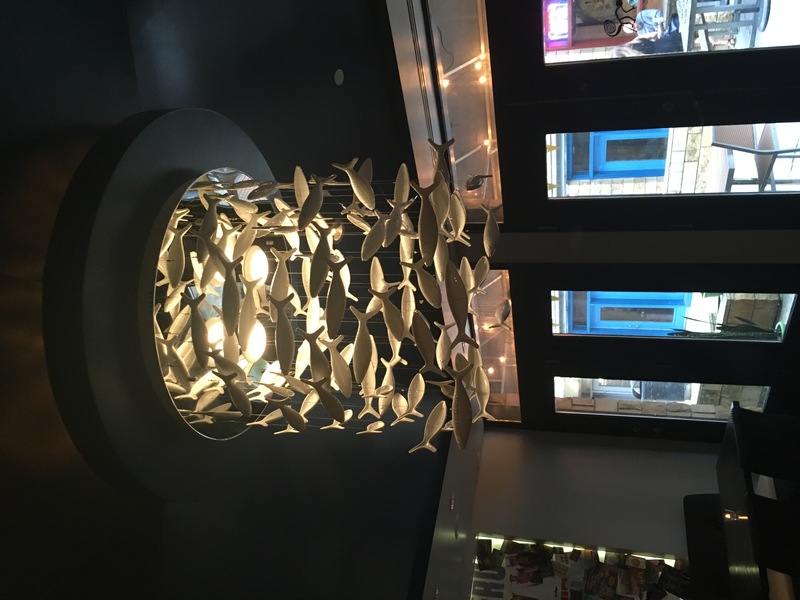 The interior has been outfitted to resemble its namesake port with wooden planks lining the sides of the bar, ropes holding up overhead lamps, stone pebble flooring and an elaborate chandelier made of fish sculptures. 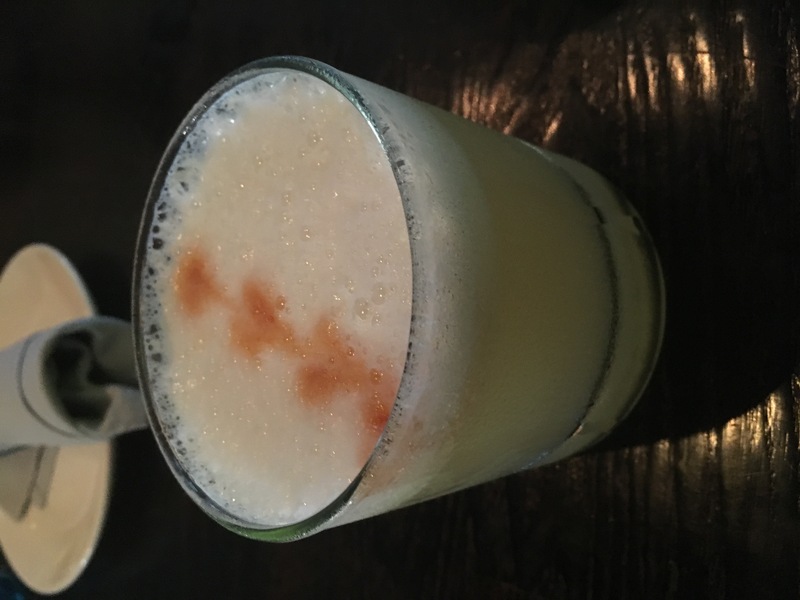 Also on offer is an entire Pisco bar where you can try out the country’s signature alcoholic beverage, the Pisco Sour – pisco mixed with lime, egg whites, simple syrup and bitters. In addition to the Peruvian cocktails, the restaurant offers discounted appetizers alongside classic drinks from all over Latin America, such as margaritas, capirinhas and palomas. 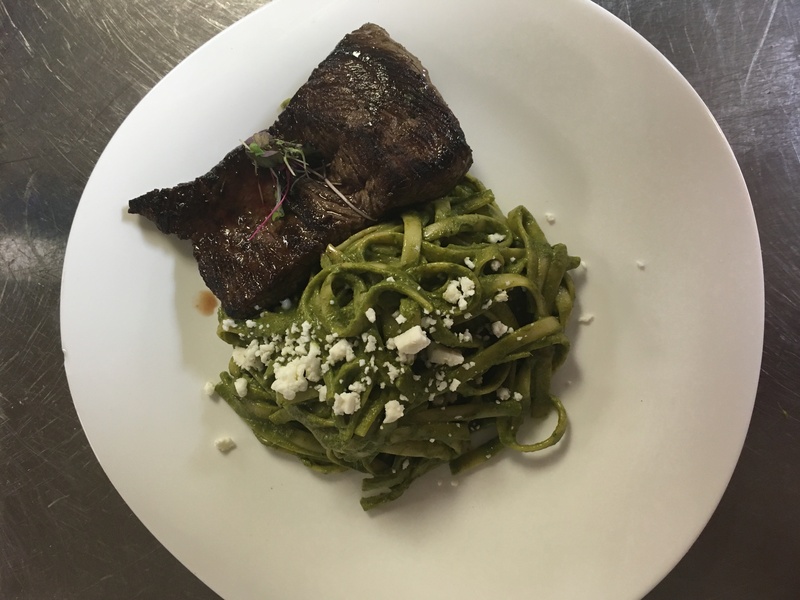 In the evenings, Chalaco’s sometimes hosts wine dinners where the staff serves several courses of food, each paired with a different wine from around the world. The excitement of Peru’s diversity is what the place is all about. To stay up to date with everything going on at Chalaco’s, check out their website. The restaurant hosts salsa classes on Wednesday evenings and its open to hosting fundraisers for different groups. Address: 1030 N. Second Street Philadelphia, 19123 Hours: Mond - Thurs.11:30 a.m. to 10 p.m., Friday 11:30 a.m. to 11 p.m., Sat. 11:30 a.m. to 12 a.m., Sunday 11:30 a.m. to 9 p.m. Happy Hour: Mon. through Friday from 5 p.m. to 7 p.m. Brunch: Saturday 12 p.m. to close. Prices: $10 - $25.